Millions of devotees come to Tirumala from all over the world to have a Darshan or visual joy of the marvelous and charming vision of Lord Venkateswara (Balaji). 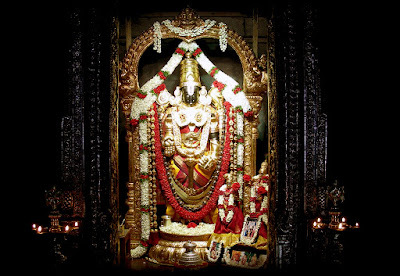 Just one quick look of this royal idol Lord Venkteswara (Balaji ) in Srivari temple is said to provide relief and consolation to the pilgrims. From distant past or since long the devotees comes here by walk as part of their swear to deity and also by all other means to Tirumala throughout the year in spite of several hurdles for a blissful ‘Darshan’ of lord Srinivasa. The height of the main entrance or Mahadwara Gpouram of Lord Venkateswara has increasing periodically since 13th century. Present height is 50 feet. This entrance has other names such as ‘Padivaakili’ and ‘Simhadwaram’. The first entrance is of a Brass; the second is of Silver. And the third entrance is of Golden. The Vimanam is a huge tower having a golden roof. 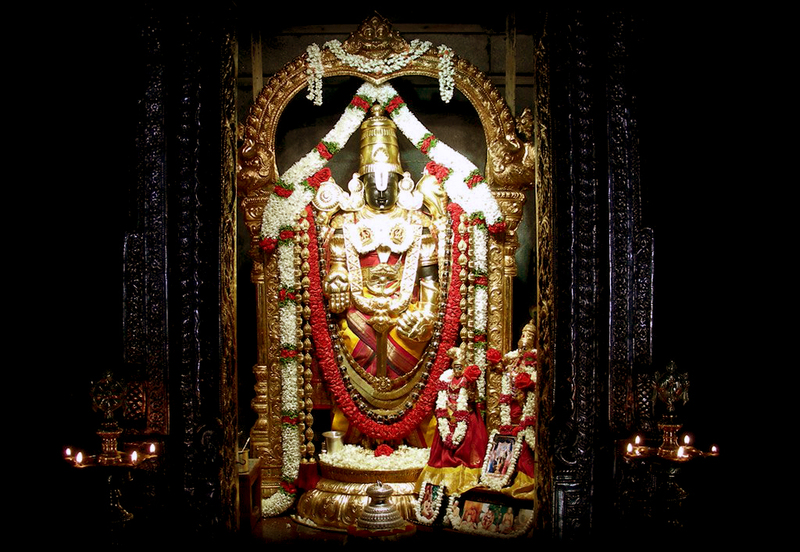 Inside the temple or Vimanam main deity, Lord Sri Venkateswara resides. The deity stands directly under a gilt dome known as the Ananda Nilaya Divya Vimana. The Lord wears a gold crown with a large emerald embedded in the front. 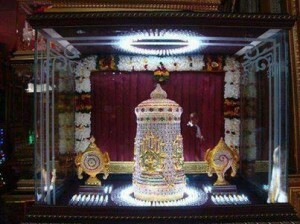 On special occasions, the lord is decorated with a diamond crown. There is a thick double Tilaka put on Lords Forehead, which screens his eyes. Golden Makara Kundalas hang to the ears of the Lord. The right hand palm of Idol is embedded with a gem-set Sudershana Chakra, and the left palm with the Holy Cone. The akimbo of the front left hand implies lord’s protection to devotees, and to show that the Samsara Sagara (Ocean of Life) is never deeper than to hip’s height, if they seek his refuge. His body is dressed with yellow clothing tied with gold string and a gold belt with gold bells. Lord Venkteswara wear a Yajnopavita (sacred thread) flowing down crosswise from his left shoulder. He bears Lakshmi Devi on his right chest and Padmavathi Devi on his left chest. His feet are covered with gold frames and decked with gold anklets. A curved gold belt encompasses his legs. The Ananda Nilaya Divya Vimana was covered with gilt copper plates and surmounted with a golden vase in the 13th century, during the reign of the Vijayanagara king Yadava Raya. The Ananda Nilaya Divya Vimana was covered with gilt copper plates and covered with a golden vase, in the thirteenth century, during the reign of the Vijayanagara king, Yadava Raya. Pilgrims are not allowed to enter the Garbha Gruha (beyond Kulasekhara padi (path)). The world famous Tirupati Laddu is given at Tirumala Temple as prasadam. Recently, the Trust has taken Geographical Indication of Laddu prasadam, hence, no one can prepare the Laddu like this one. Many other prasadams are also available including Daddojanam (curd rice), Pulioharey (tamarind rice), Vada and Chakkera-pongali (sweet pongal), Miryala-pongali, Appam, Paayasam, Jilebi, Muruku, seera (kesari). 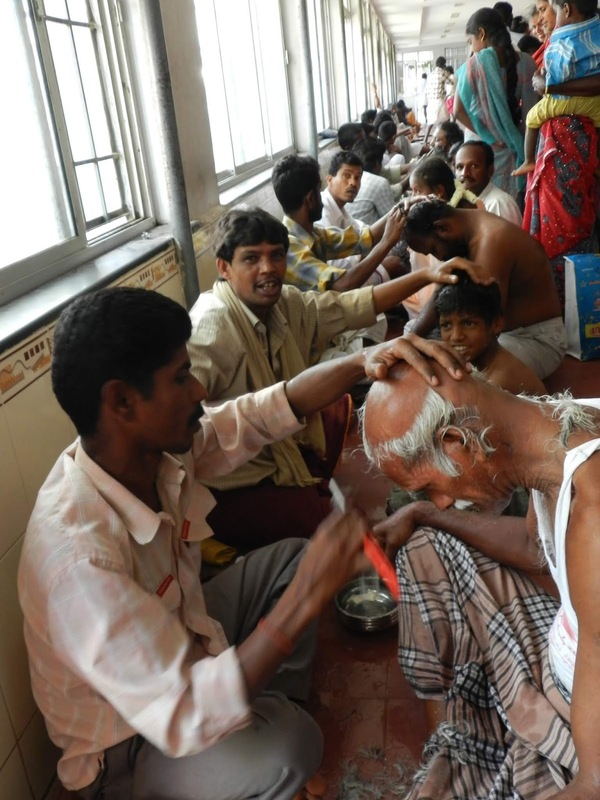 Free meals are provided to pilgrims daily (Nity Annadanam) by T T D. On Thursdays, the Tirupavadai seva is performed, where food items are offered as Naivedyam to Lord Srinivasa. This brings over $6 million to the temple’s treasury which is the second highest income source of the Temple, next to the collection from Hundi. When Lord Srinivasa was hit on his head by a shepherd, a small portion of his scalp became hairless. This was noticed by Gandharva princess Neela Devi. She thinks “such a gorgeous face should not have a defect”. Immediately, she cut a piece of her hair and, with her magical power, set in it on that scalp. Lord Srinivasa pleased with her sacrifice. Since hair is a beautiful aspect of the females, he promised Neela Devi, the devotee who offers their hair to him; their all desires will fulfilled and would be the recipient of all the hair received. Hence, it is supposed that hair offered here is accepted by Neela Devi. The hill, Neeladri, one of the seven hills, is named after her. The legend is Lord Srinivasa has to make preparations for his wedding. Srinivasa asked Lord Kubera to give a loan to his marriage. 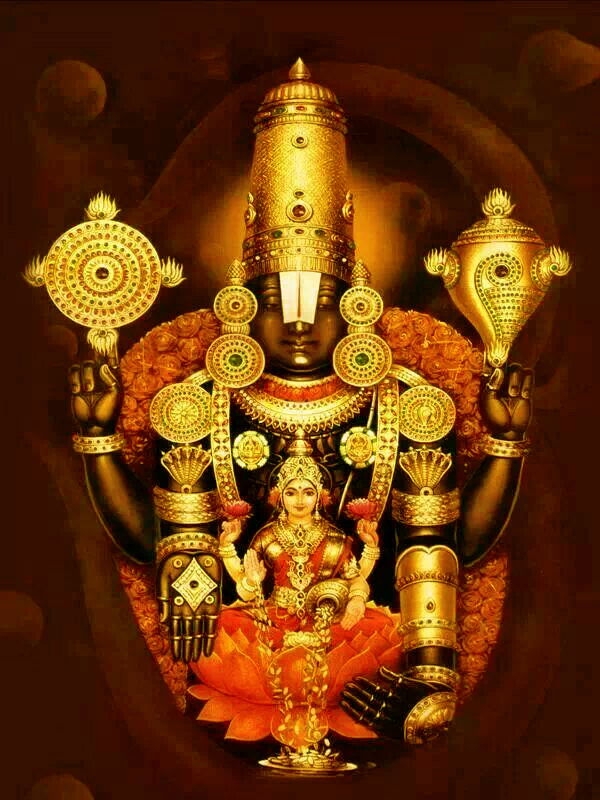 God Srinivasa (a form of the god Vishnu) sought a loan of one crore and 1.4 million (11,400,000) coins of gold from Kubera for his marriage with Padmavati. And given to Viswakarma, the divine architect, to create heavenly surroundings in the Seshadri hills. Both Srinivasa and Padmavathy living here for eternity. While Goddess Lakshmi, with due respect to the commitments of Lord Vishnu, chose to live in his heart forever. 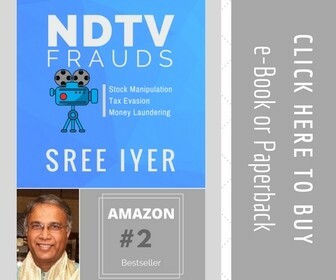 In commemoration of this, devotees go to Tirupati and donate money in God Venkateswara’s hundi (donation pot) so that Lord he can repay to Kubera. The hundi collections go as high as 22.5 million INR a day. Devotees offer gold as a token of their love for God. One of the most significant offering in Tirumala temple is the ‘Thulabharam.’ In Thulabaram ritual, a devotee sits in one pan of a weighing balance and the other pan is filled with materials greater than the weight of the devotee. Devotees usually offer sugar, Jaggery, Tulsi leaves, Banana, Gold, Coins. This ritual is mostly performed with newborn babies having blessed by God Srinivasa. Pilgrims can view and participate (for a limited person) in the various Sevas performed to Venkateswara Swami (main idol), Bhoga Srinivasa, Sri Malayappa swami and other idols in the temple. By purchasing this Arjitha Seva tickets, devotees have the opportunity to see a Seva performed to the Lord Venkatesha, obtain prasadam in the form of vastram (clothes), akshantalu (sacred and blessed rice) and food articles (laddus, vadas, dosas, pongal, rice items) and a darshan of the utsava murti. In case you worship Shiva then carrying rudrabhishekam is compulsory. You can put on any Mukhi; it does no longer remember, on the subject of worship Lord Shiva. So no need to buy rare, costly Rudraksha, they have got a higher fee not because they have got a few top-notch effects which other Rudrakshas do not have but just due to the fact they are uncommon.